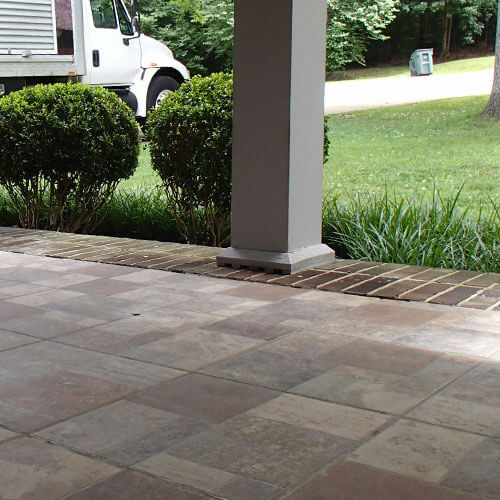 If you have sinking concrete around your home, Badger Basement Systems can lift and restore your concrete to help eliminate trip hazards and pooling water problems. 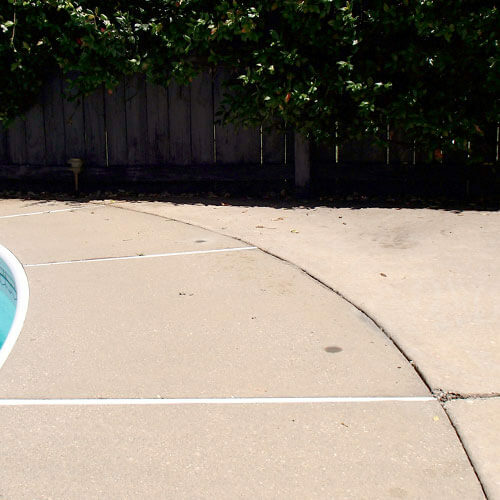 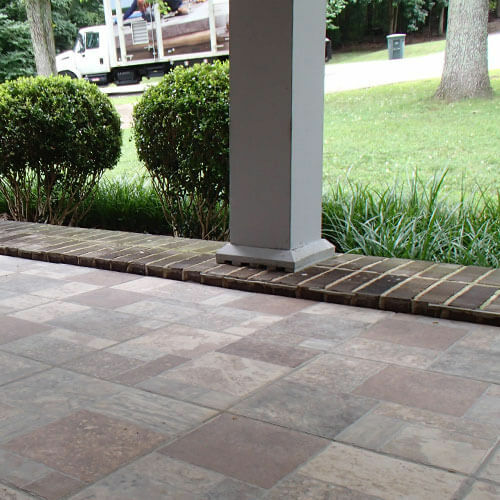 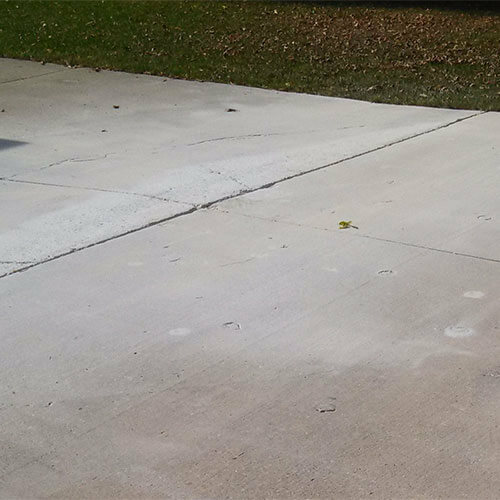 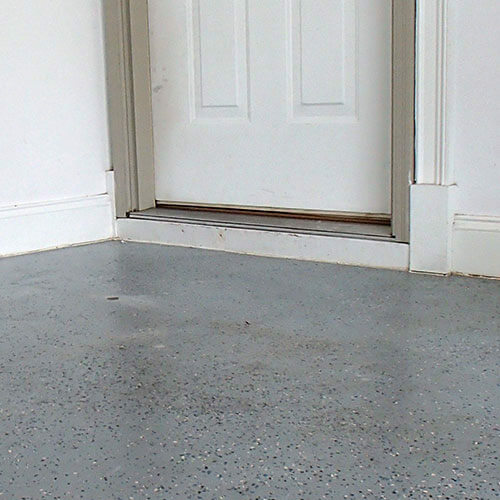 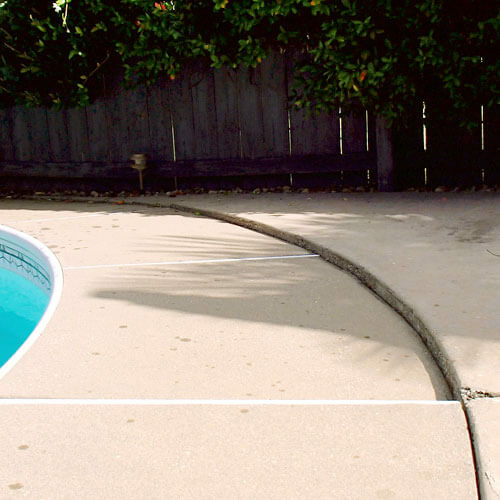 We level concrete driveways, walkways, patios, pool decks, and slabs in Wisconsin & Illinois using a proven polyurethane foam injection solution called PolyLevel®. 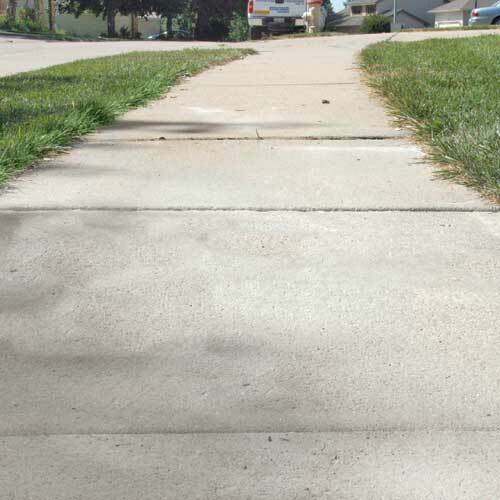 For a free cost estimate on PolyLevel concrete repair in Southern WI & Northern IL, call us at 1-844-225-3694 or click below to request your no-obligation assessment. 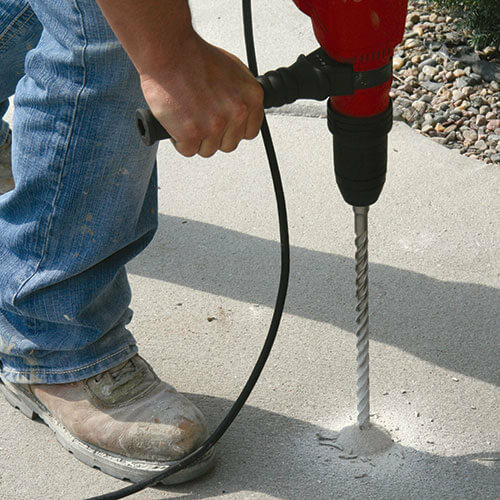 Badger Basement Systems has the expertise and equipment to quickly raise and level many types of slab-on-grade concrete, so you can use those areas around your home without worry. 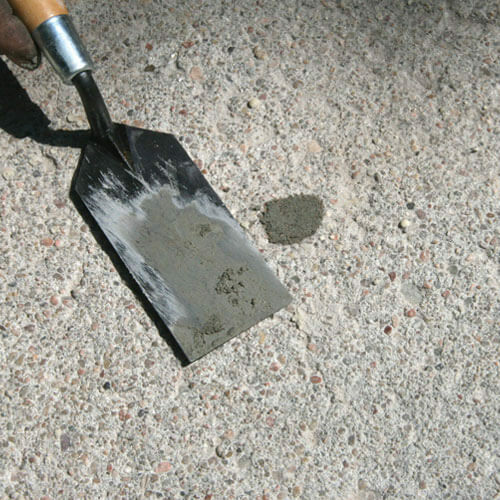 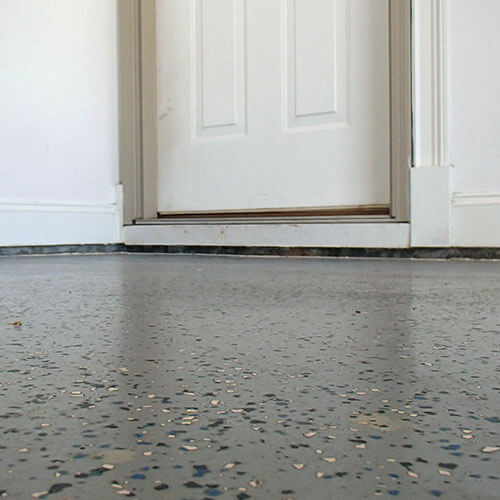 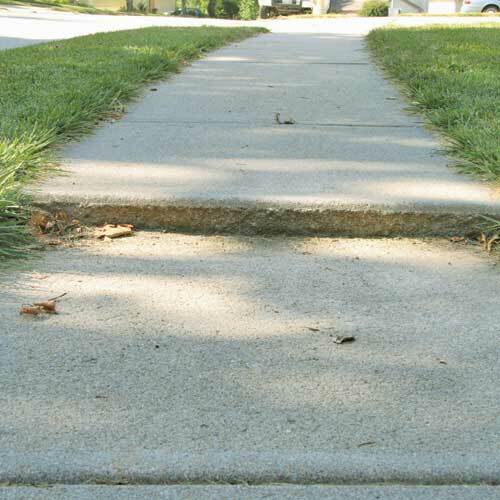 If your concrete is structurally-sound, why replace it? 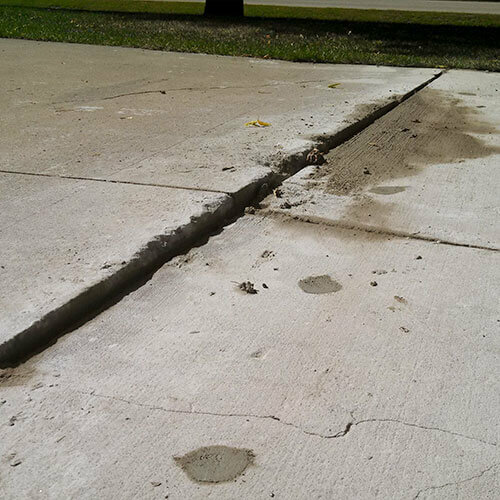 Replacing the concrete won't fix the soil problem that's causing the settlement. 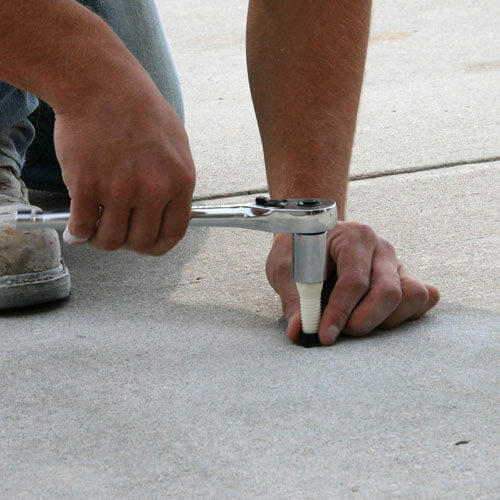 Concrete leveling is the answer. 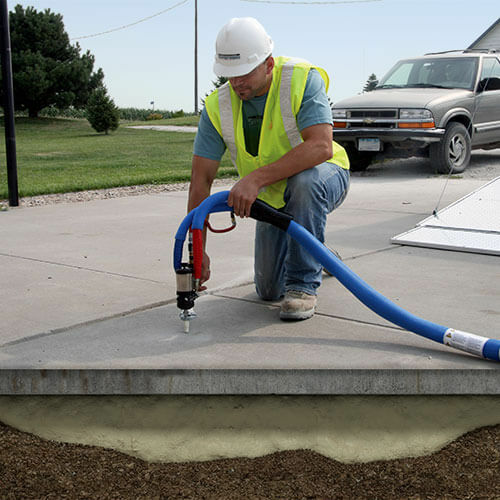 Contact Badger Basement Systems today for an on-site inspection and free cost estimate in Madison, Milwaukee, Janesville, Rockford, Racine, Waukesha, Eau Claire, La Crosse, West Allis and the surrounding areas.